NothingButEverything: Owen Wilson Tries Commiting Suicide? Owen Wilson Tries Commiting Suicide? This is really sad news. 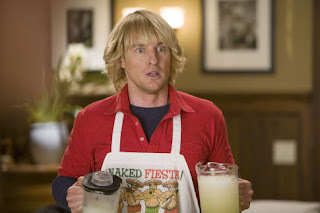 The National Enquirer is reporting that Owen Wilson has been hospitalized after a failed suicide attempt. I know it's the National Enquirer and all, but he did overdose and apparently he had tried to slit his wrists.